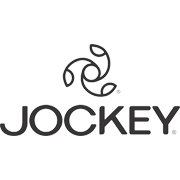 The classic comfort Y-Front rib brief from Jockey. The cotton rib provides softness and breathability, while the bound leg line provides comfort and support. A classic Jockey brief shape with a functional Y-Front opening. These are basic but nice relaxing briefs to wear they are great quality and last really well.